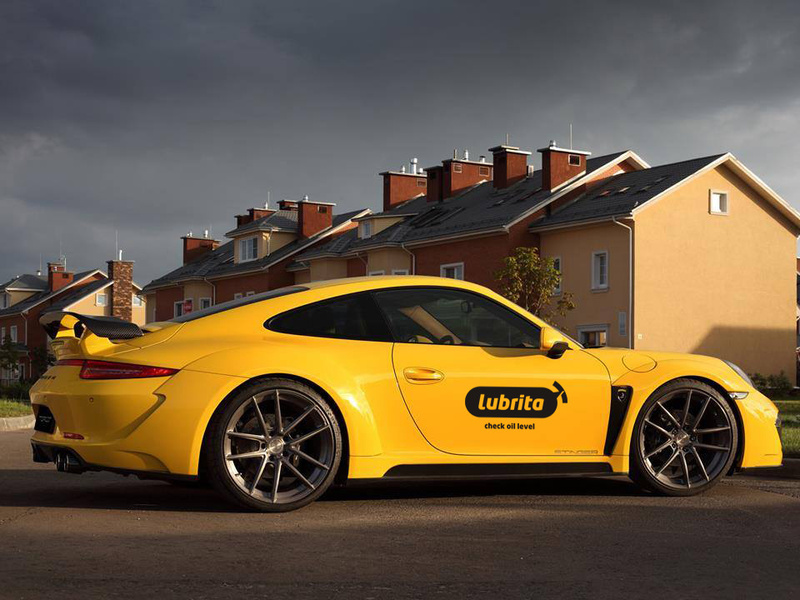 Porsche and the right Lubrita oils for your vehicle. If your owners manual says you need an oil meeting the Porsche specification Porsche A40 or C30 specification, all the Lubrita oils listed here are suitable. Porsche A40 oils are for petrol engined Porsche cars. The diesel engined Porsche Cayenne models use the alternative Porsche C30 specification. – Use engine oils correct specifications approved by Porsche. This is a precondition for optimum and problem-free operation of your vehicle. – Regular oil changes are part of servicing. It is important that the service intervals, particularly the oil change intervals, are observed in accordance with the specifications.